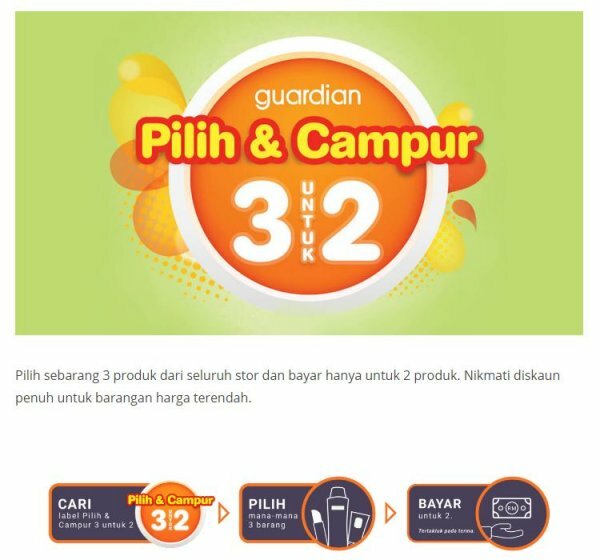 I like Guardian because they carry some products that are hard to find anywhere else. As a member at guardian you also can get special discounts. The price is affordable especially for students. 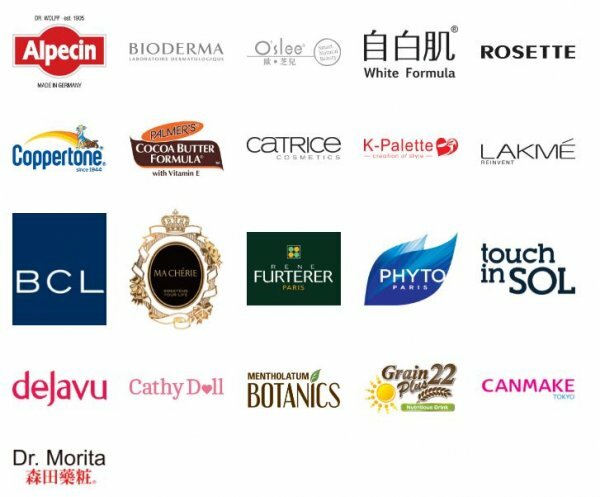 Guardian also have many choice of products for their customers.